Board Members approved the recommendation that the tentative 2016-17 Budget be placed on public display. The tentative 2016-17 budget is now online and available in hard copy at the Rosalie Jones Admin Center at 335 W. Wilson St., Batavia. If you have questions about the budget, contact Chief Financial Officer, Tony Inglese. Action Item: Public Budget Hearing Set for Tues., Aug. 23 at 7 p.m.
A Public Budget Hearing is scheduled for Tues., August 23 at 7 p.m. at the Rosalie Jones Administration Center. Everyone in the the community is encouraged to attend and comment on the budget. The Board will vote on the adoption of the 2016-17 budget at the Tues., Sept. 20 Board Meeting. 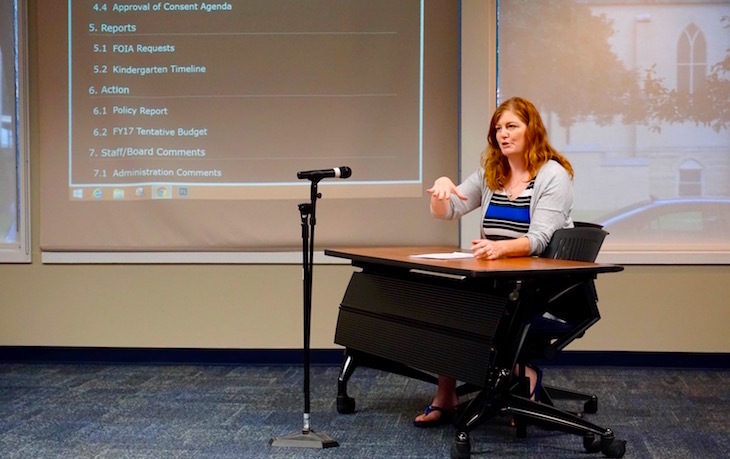 The Board engaged in a first reading and adoption of changes to the following policies to match updates made by PRESS, the Illinois Association of School Boards’ policy and procedure information and updating service. 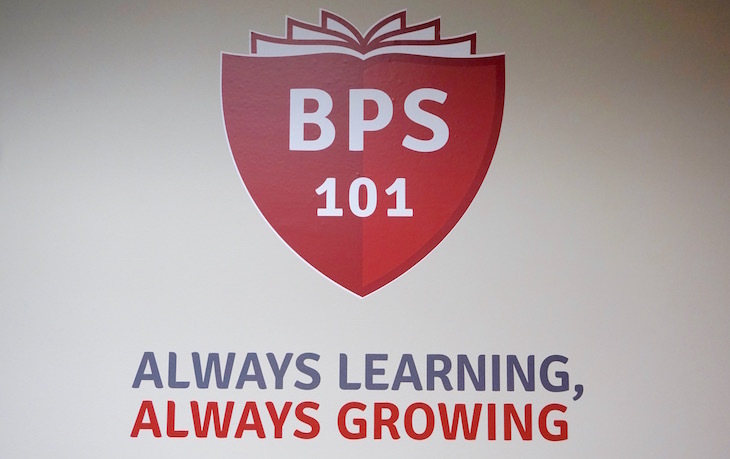 BPS101 Chief Academic Officer Dr. Brad Newkirk presented Board Members with a draft timeline for exploring a pay-for-service full-day kindergarten model. Board Members agreed they would like to move forward with a detailed proposal created and presented by Dr. Newkirk at the Tues., October 18 Board Meeting. The proposal will include curriculum, staffing, and supply needs as well as service costs. 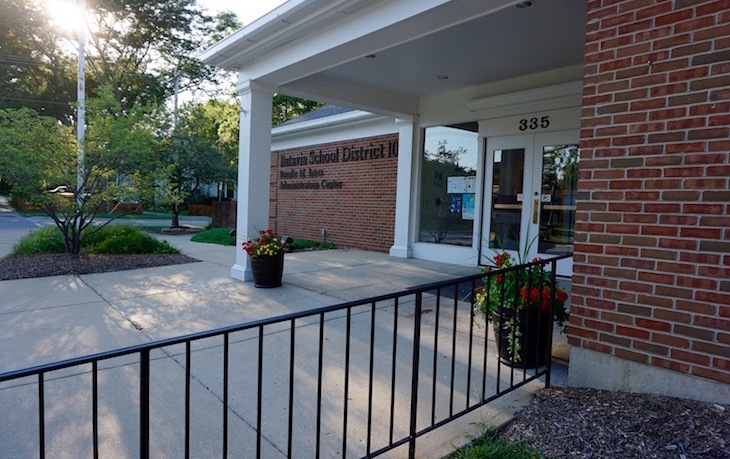 At the October 18 meeting, the Board will discuss whether or not a pay-for-service full-day kindergarten model is feasible and, if so, what school year it would be implemented. Tues., Oct. 4, 7 p.m.
Tues., Oct. 18, 7 p.m.